Hurry and Grab it Now ! Rent payments is flexible up to 4 installments. 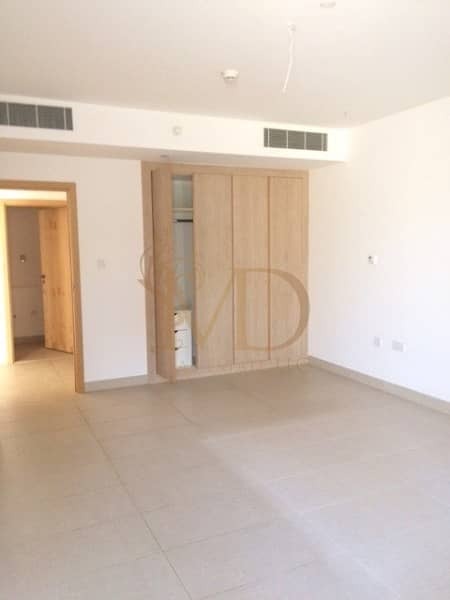 A fantastic opportunity to lease this cozy 1 bedroom apartment in Al Zeina. The popular community of Al Zeina is located on the shores of Al Raha Beach & provides residents with 500m of private beachfront, multiple state-of-the-art gymnasiums & swimming pools and a library. Restaurants, coffee shops, supermarket and salons are also built for a perfect environment. 24-hour gated security together with manned patrols, video surveillance entry system and access control panels secures the community. 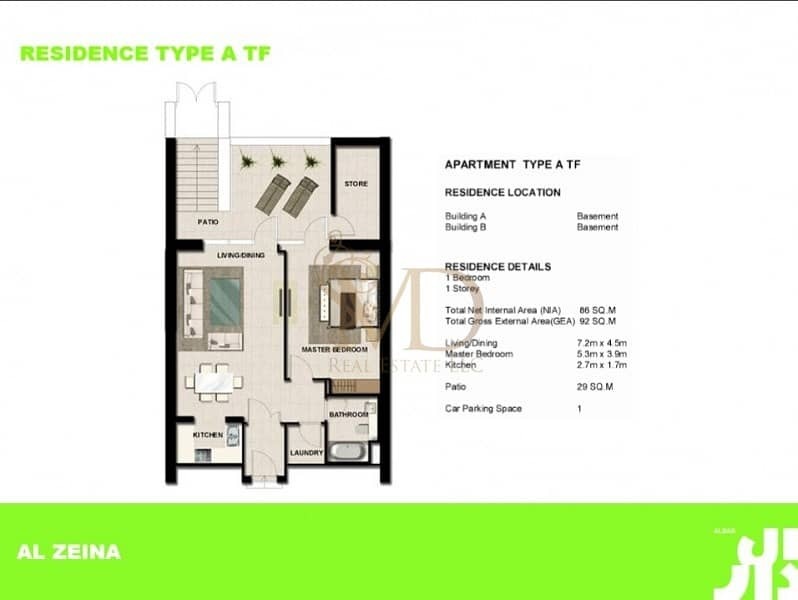 Call us today & book for viewing this property!